In today’s blog we are going to consider why Somatic Movement is so beneficial for our Somatic (mind & body) health & well being. How many times have you woken in the morning and taken your first few steps only to notice the level of tension you have in your body? Often we may notice the restriction in our movement and the level of pain we have and then proceed with our morning routine. Have you ever wondered why you have injuries, aches or pains? Have you ever wondered if there is something you can do to reduce pain and improve your mobility without having to open a packet of anti-inflammatories or pain killers during the day or week? The quote from Dr George A Sheehan above can apply to us when we increase our awareness to why we have recurring issues and how we can reverse them? For instance when did you last stand and notice where your weight transfer sat with your feet? Have you ever noticed the level of tension you are holding around your chest and ribcage? Do you know what your default posture is when you are stressed and how this impacts on your pain levels, posture and mobility? Would you know how to create lasting changes to reduce pain, improve posture and increase mobility? 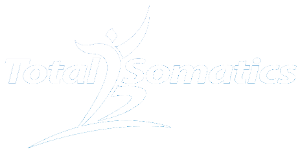 The Total Somatics Approach to Health & Wellness Online Program (www.TotalSomatics.com) teaches you how to read your mind and body from the inside out. It also educates you on lifestyle principles which are part of creating a healthier mind and body. I will teach you somatic movement which can reverse the common aches and pains you have been struggling with. Mindful Somatic Movement involves proprioception. The original meaning for proprioception in Latin was “to grasp one’s self.” Oliver Sacks, a well known neurologist defined it as “the unconscious sense that allows you to move normally.” Proprioception is vital for living and experiencing the world around. It is the sixth sense that has never really been officially claimed. However it is very important. Let me explain what can happen if we lose proprioception. 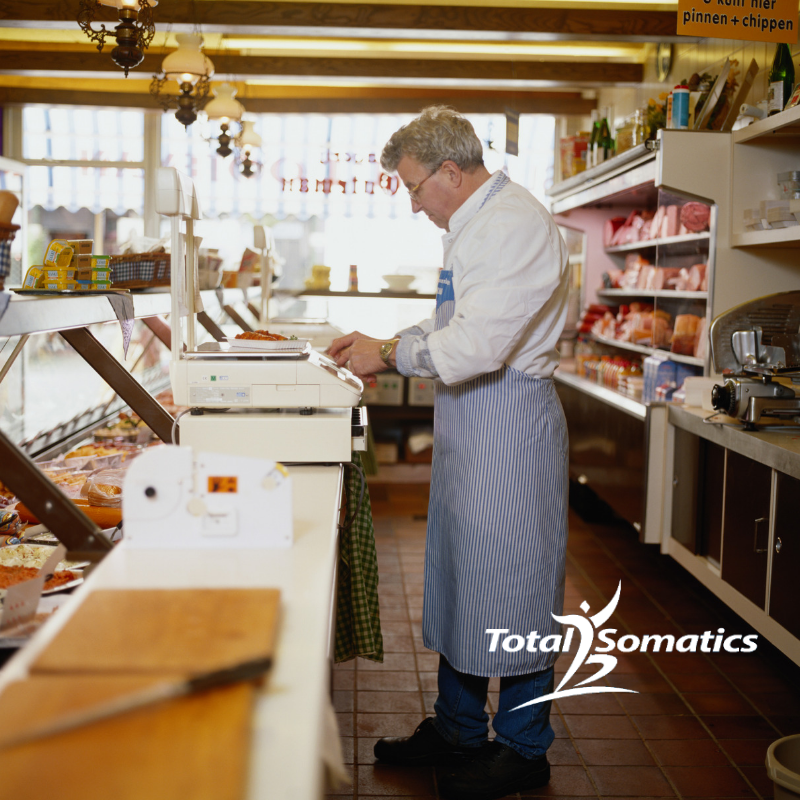 In 1971 an Englishman was working as a butcher and whilst at work, cut himself and began to lose sensation in his body. He lost consciousness very soon after. When we woke he found himself in a hospital bed. The first thing he was aware of was the fact he couldn’t feel the hospital bed he was lying on. At the time the doctors were perplexed and wondered why he had such a severe reaction. Later they realised he had an undiagnosed fever which triggered an autoimmune reaction which destroyed all his sensory nerves from his collar bone down. His sixth sense, proprioception had been lost. His motor nerves were unharmed, however he couldn’t sense his movement. The importance of being able to sense, feel, experience sensation and benefit from sensory feedback is crucial. So crucial in fact that within a muscle nerve there are three times as many sensory neurons as there are motor neurons. This is a clear indication that our body needs more sensory input, awareness and refinement than motor control. This sensory information is then relayed to the brain to allow a person to have greater awareness of themselves from the inside out and how they approach life and the world around them. With this information, we can see how incredibly difficult it would have been for this Englishman. He was no longer receiving sensory information from this nerves which would relay to his brain and tell him about his environment. His doctors had very little understanding at the time about how amazing the brain is and that it is able to grow and adapt if we train it. However when you are desperate, you will try anything. This gentleman did! Initially he thought that it was a fluke, however he persevered and could see results! He would visualise his movements, breaking down each part to allow his brain to imagine it was actually happening. This brain rehearsal started to excite the sensory and motor regions of his brain which would relay to his sensory neurons. Although initially he thought nothing was happening, it actually was! Every time he excited his brain with visualising movement, it would affect the rest of his sensory nervous system. He started noticing that when he visualised certain movements such as shrugging his shoulders, his muscles would twitch. He was making progress. In order to accelerate his progress, he would look at what he was doing, which created additional reinforcement to his brain. He persevered and over a period of time made a full recovery. However he still has to sleep with the light on because when he wakes up, he still has to watch his limbs in order to create movement. A certain part of his proprioception never returned. As you have seen from the case history above, proprioception is a sixth sense which we take for granted. We don’t fully access its potential. If we did, we could really improve our pain level, posture and mobility. When we tap into it, we can live a more mindful lifestyle. From the skills taught within The Total Somatics Approach to Health & Wellness Online Program, we can gain a deeper understanding of how our nervous system and muscular system responds to stress or habituation. We will learn specifics about our own habits which can be reversed with somatic education. You will learn the power and skills to enhance your proprioceptive skills. The online program initially teaches you movements and I explain limb placements and how to move. It has been designed so you learn the poses and then once you know them, we develop it into movement. These online classes within the program will teach you how they become movement which can be applied to our daily activities. Initially though, for people will poor coordination, no previous experience of somatic movement or ones with poor proprioceptive skills, I have created a layered learning approach. I have created this program from feedback provided by clients and continue to add new material, according to what people want. This program has been designed for you. 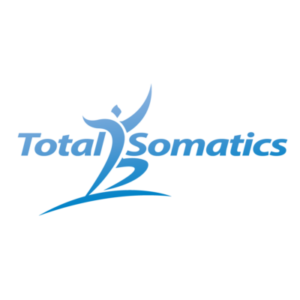 The Total Somatics Approach to Health & Wellness Online Program has and continues to be a popular choice for people around the world. It allows them to increase their internal awareness and create changes to improve their quality of life. As a qualified teacher trainer, I have created various teaching styles and material within the online program to cater for all styles of learning. So it suits all individuals. Start listening to what your nervous system is telling your body with The Total Somatics Approach to Health & Wellness Online Program and create LASTING CHANGES. Finding light at the end of the tunnel. Can your emotions shape who you are?